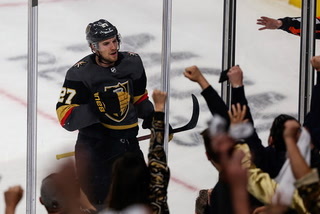 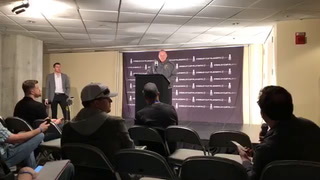 Golden Knights center Paul Stastny has experienced the Stanley Cup playoffs inside T-Mobile Arena as a visitor. 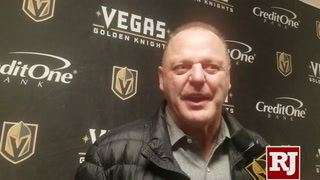 Now, he’s excited to take in the atmosphere as part of the home team. 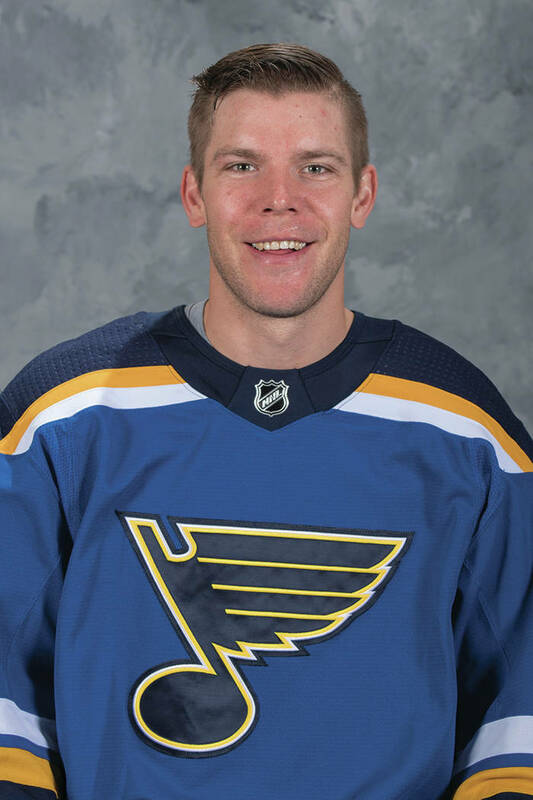 Center Paul Stastny has experienced the Stanley Cup playoffs inside T-Mobile Arena as a visitor. 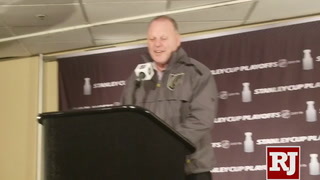 Now, he’s excited to take in the atmosphere as part of the home team. 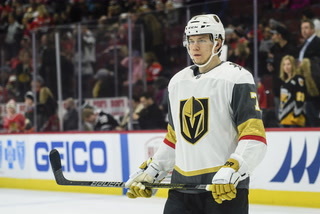 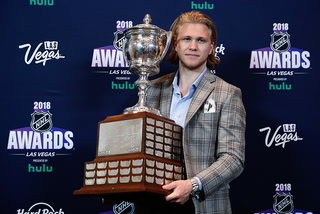 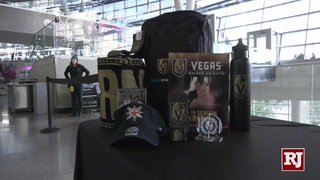 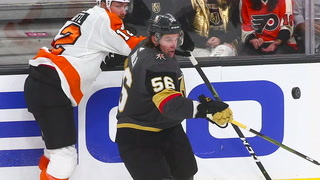 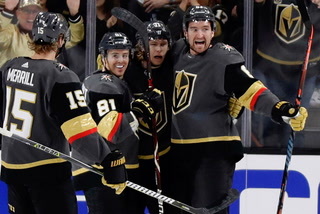 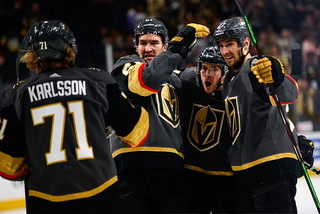 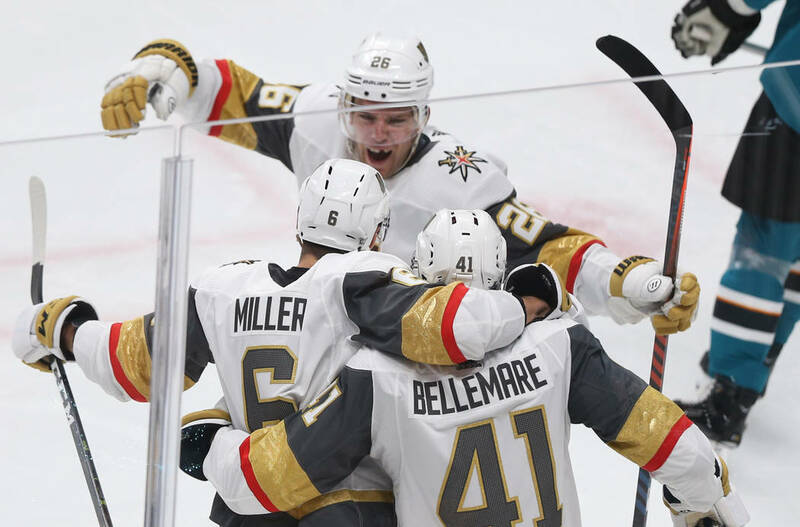 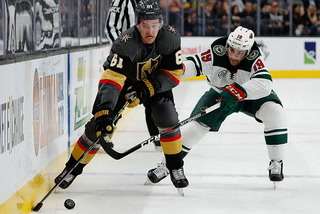 Stastny and the Winnipeg Jets lost both of their games in Las Vegas last postseason as the Golden Knights compiled a stellar home record. 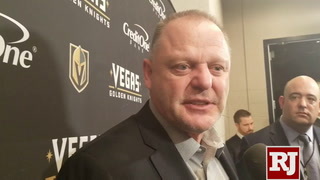 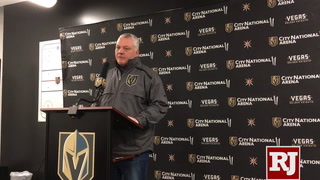 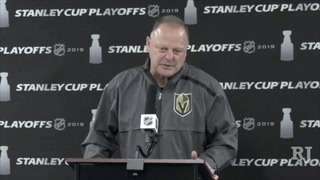 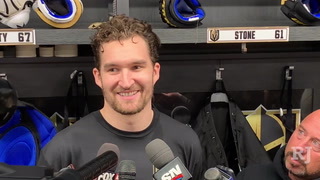 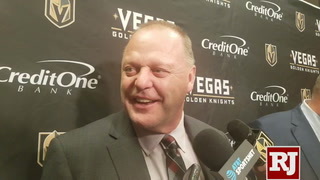 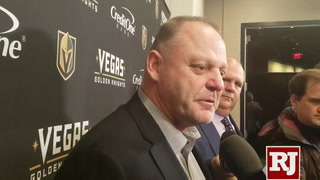 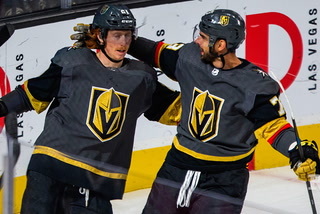 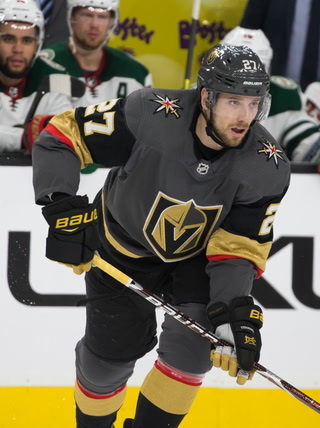 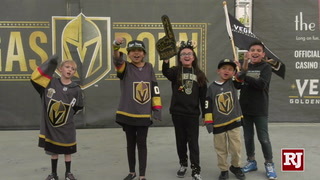 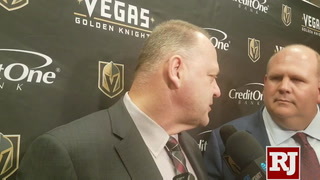 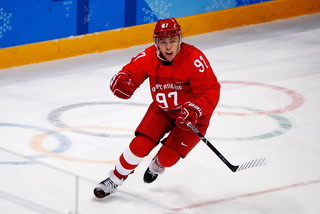 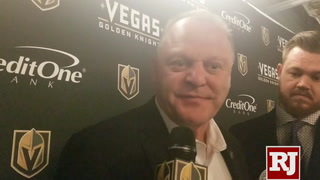 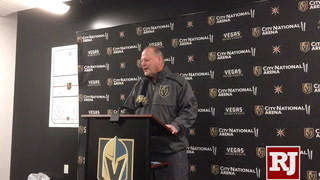 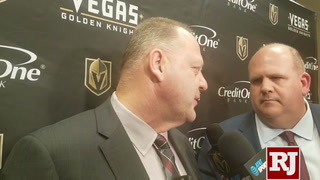 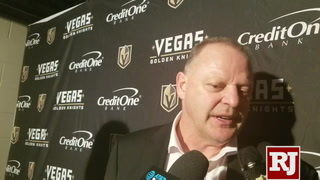 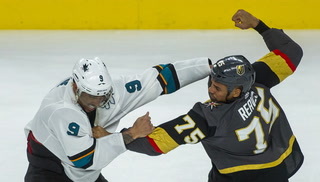 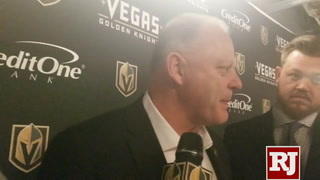 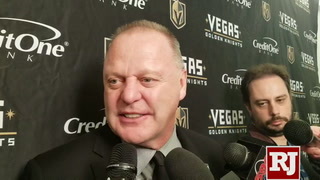 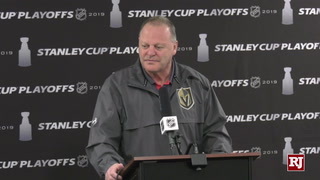 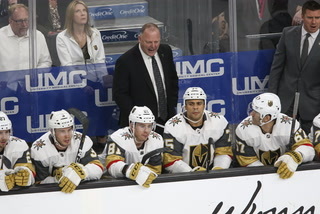 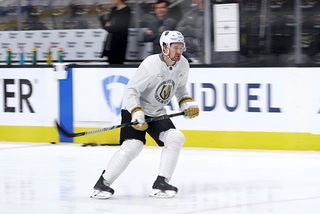 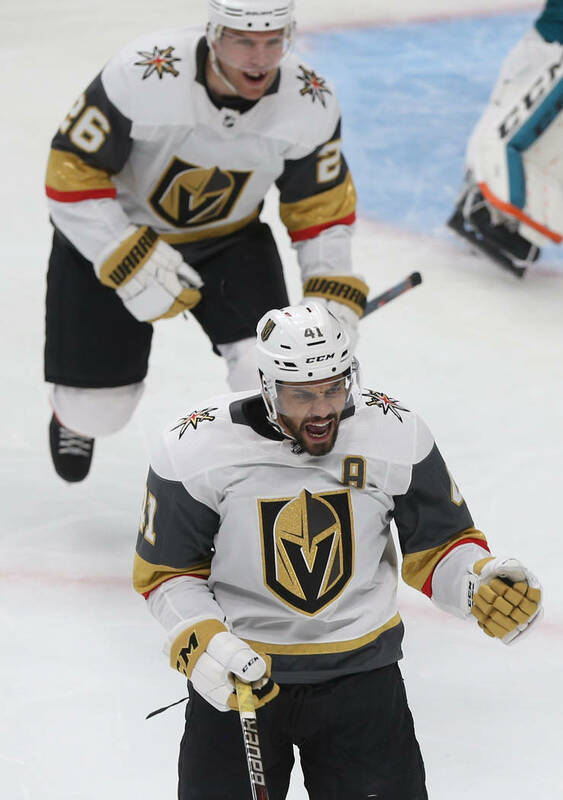 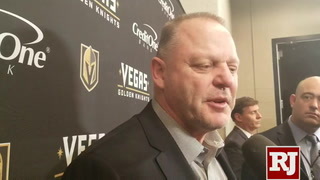 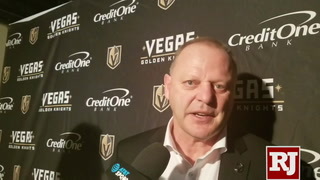 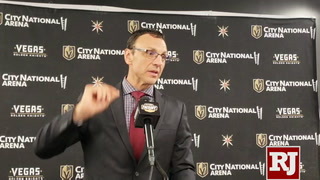 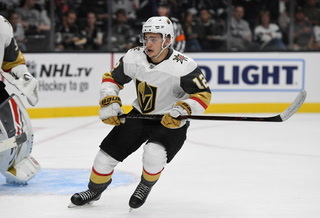 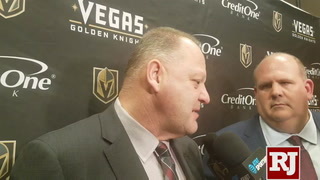 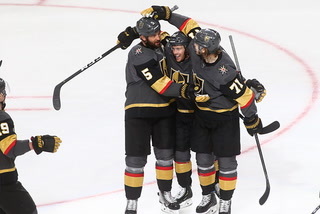 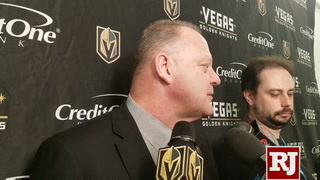 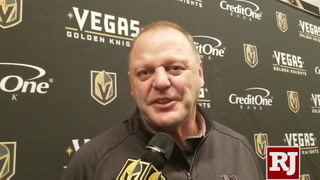 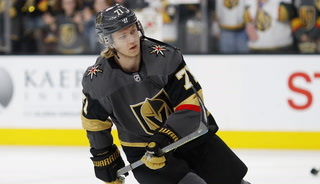 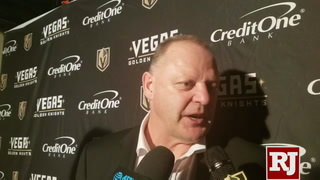 Now the Vegas free-agent acquisition wants to help his new team repeat that performance, starting with Game 3 against the San Jose Sharks on Sunday. 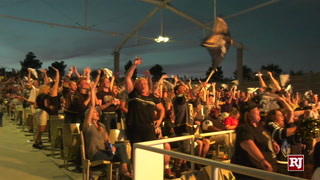 The Knights were 7-3 at home during the playoffs last postseason and outscored their opponents 36-23. 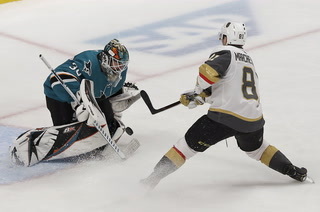 Creating that edge again is key if the team wants to make another deep playoff run, especially since it has more possible home games remaining (three) than the Sharks (two) in the first-round series. 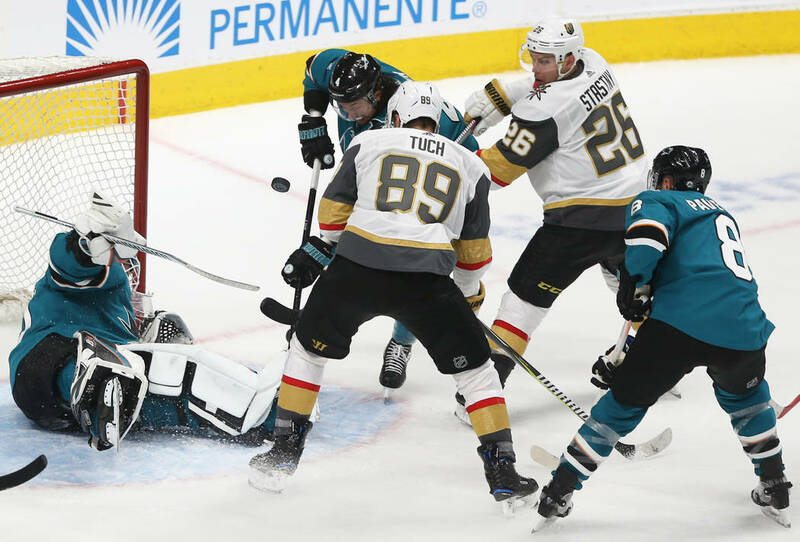 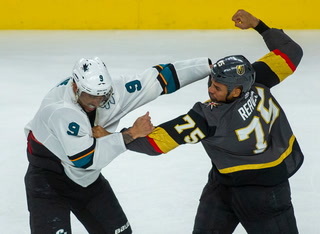 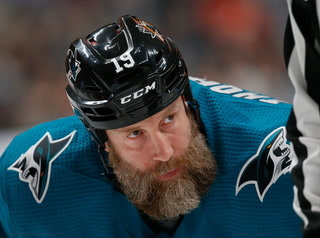 The Sharks have been skating toward the Knights’ crease hard in the first two games to pursue rebounds and attempt to fluster Fleury. 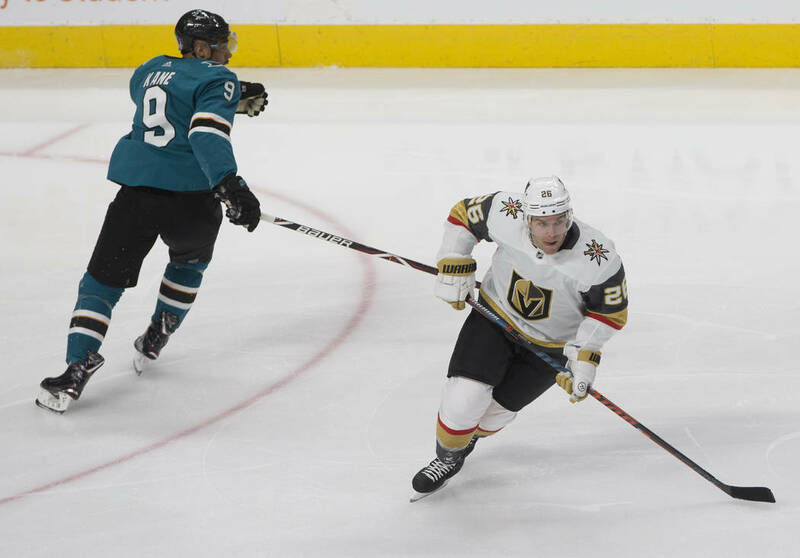 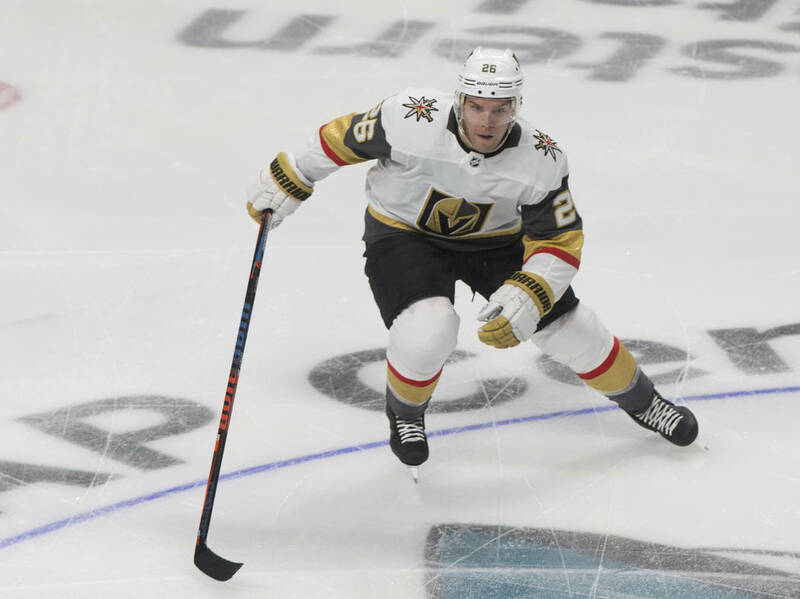 Forward Jonathan Marchessault said the Knights are ready to retaliate if the Sharks step over the line. 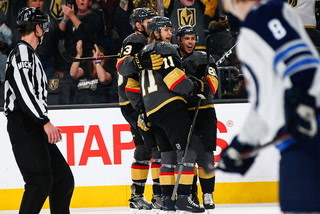 A T-Mobile Arena tradition involves fans throwing plastic flamingos on the ice to celebrate wins. 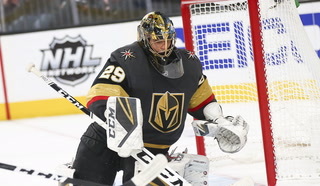 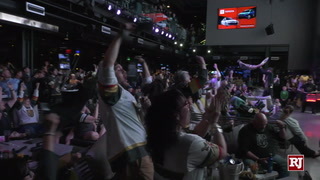 On Friday, a visiting fan threw one on the SAP Center ice in San Jose, California, to celebrate the Knights’ 5-3 Game 2 victory, and Fleury took a picture with it after the game. 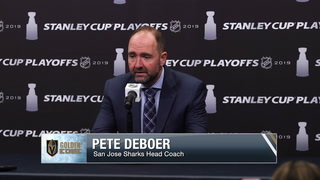 Sharks coach Peter DeBoer said Saturday that there were no updates on defenseman Marc-Edouard Vlasic’s status. 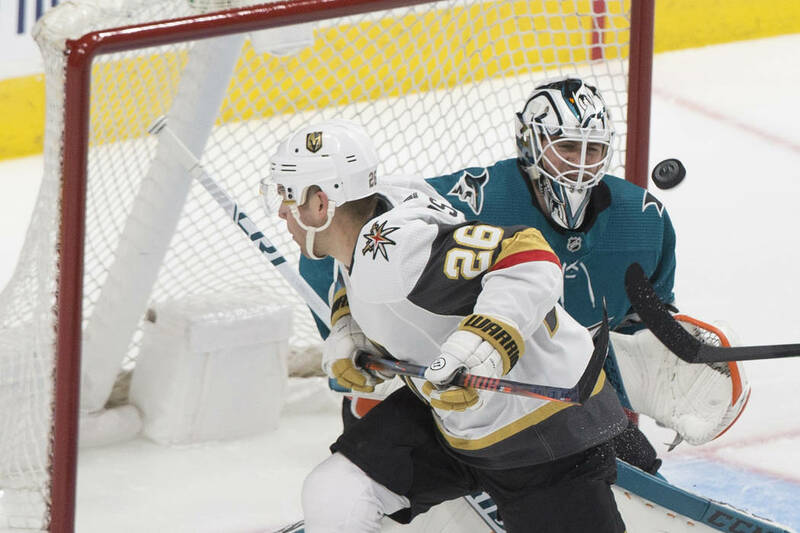 Vlasic blocked a shot by Knights defenseman Shea Theodore 1:02 into the second period Friday and didn’t return. 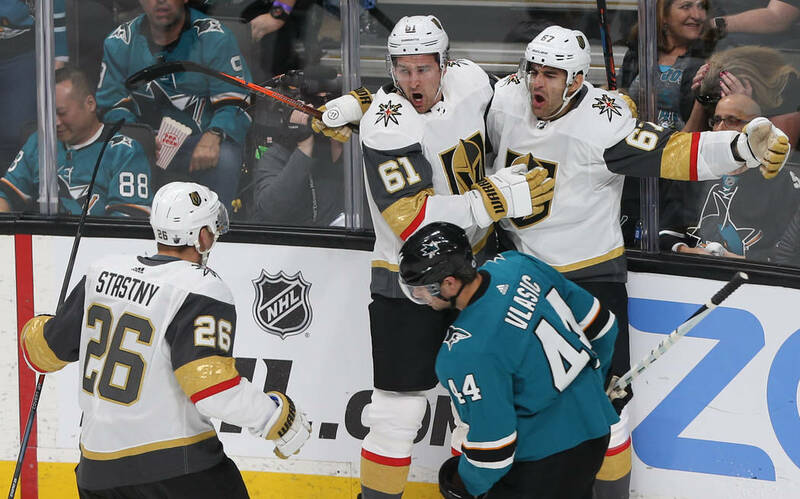 Vlasic ranked third among Sharks defensemen in average time on ice (21:03) and points (25) during the regular season.